← Finally, a Real Website! 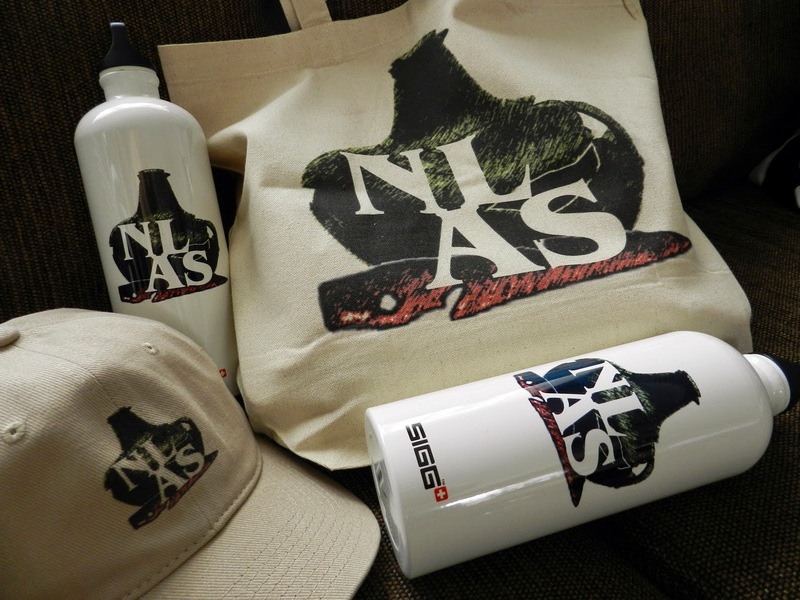 The NLAS is very proud to present our first event in Labrador! 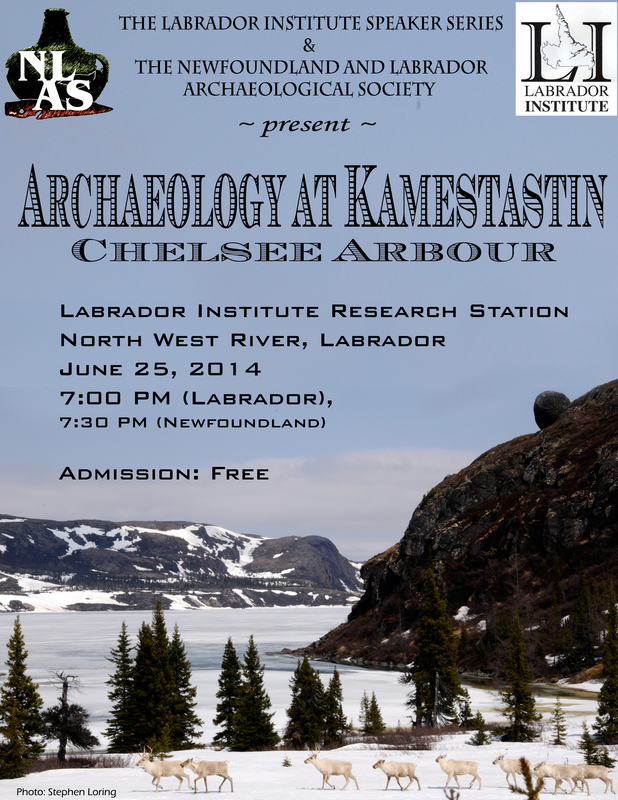 In cooperation with the Labrador Institute’s Speaker Series we proudly present MUN graduate student Chelsee Arbour as she speaks about her ongoing archaeological research into the ancient history of Kamestastin, Labrador. Please join us for this free public talk at the Labrador Institute Research Station, North West River, Labrador on June 25th, 2014 at 7PM Labrador time.